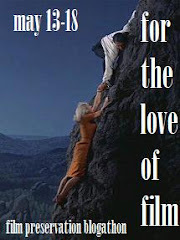 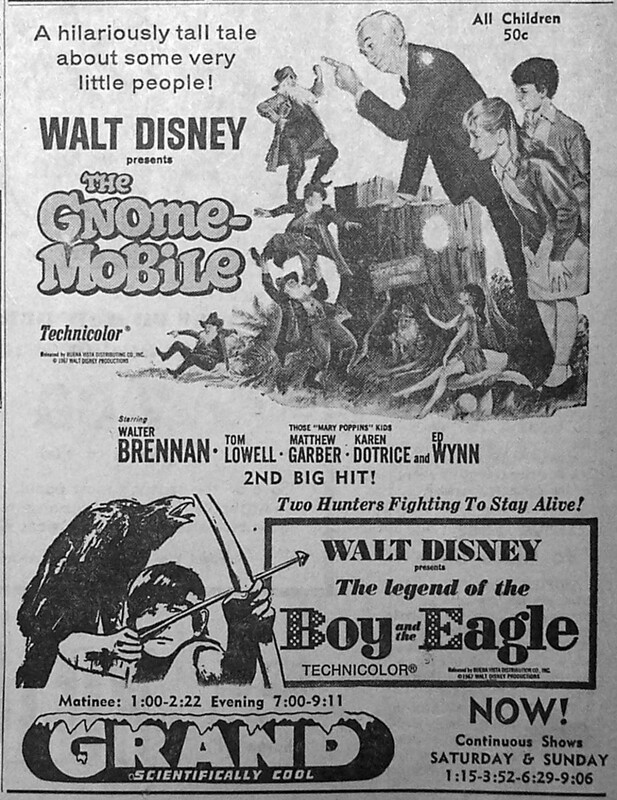 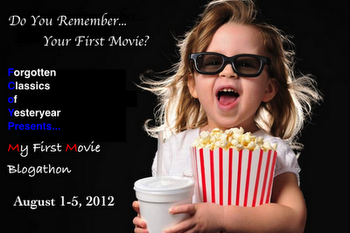 of Yesteryear’s My First Movie Blogathon. 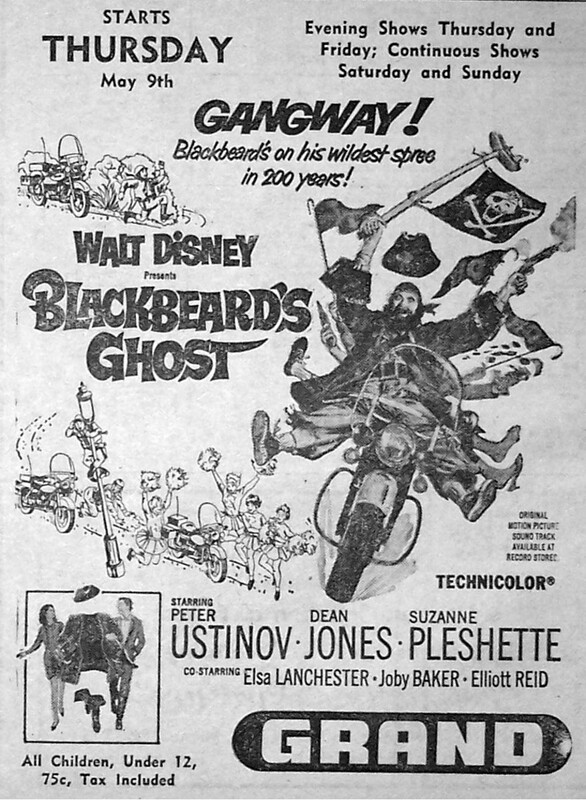 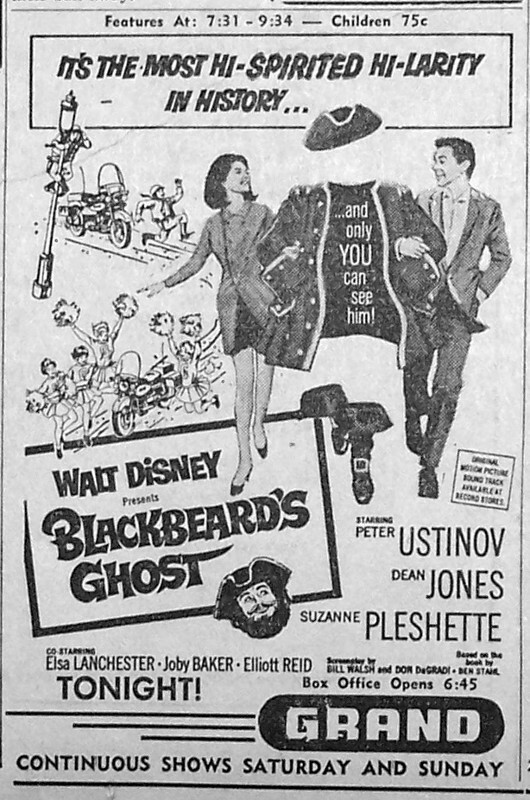 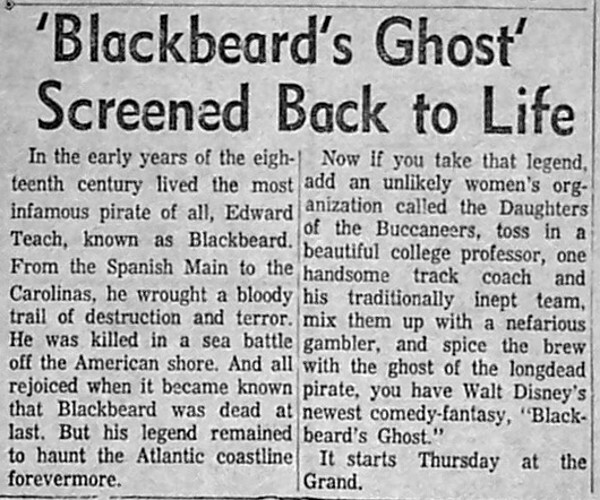 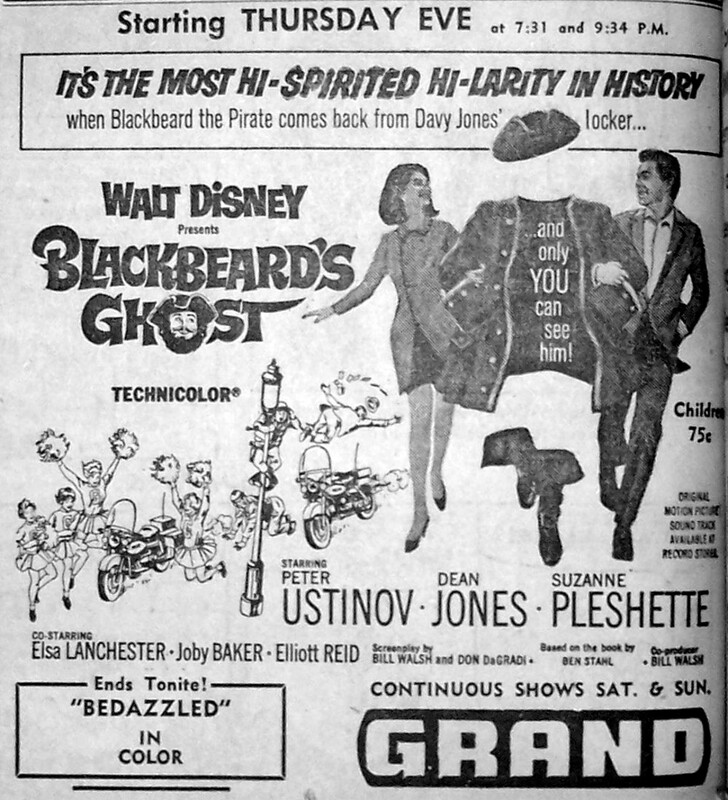 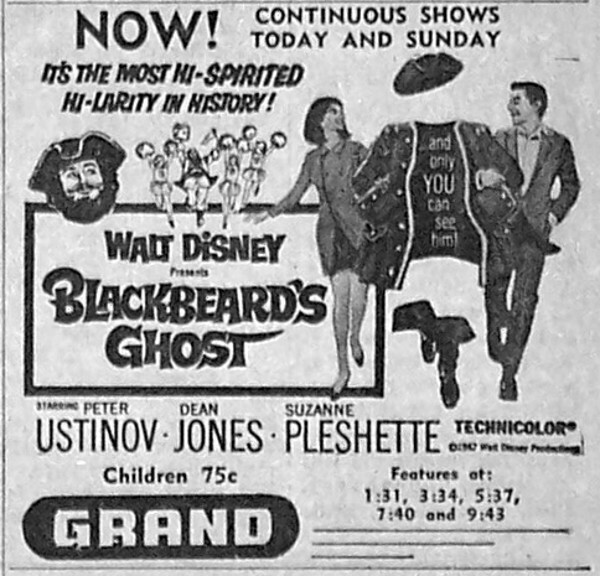 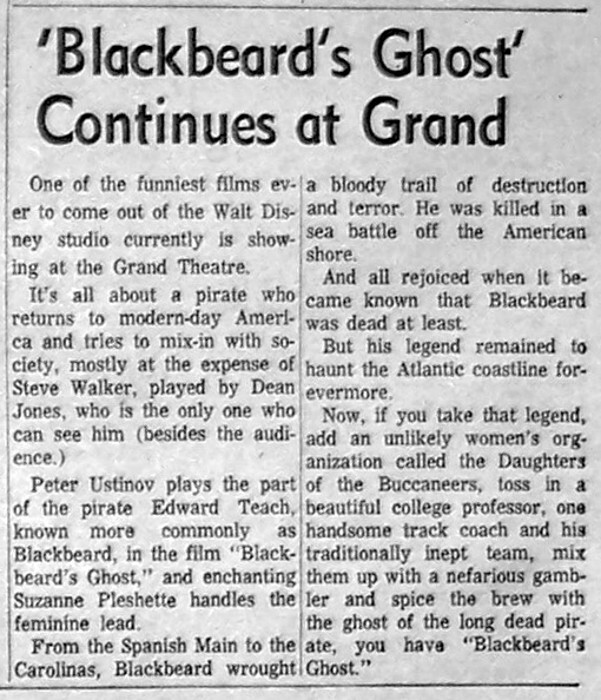 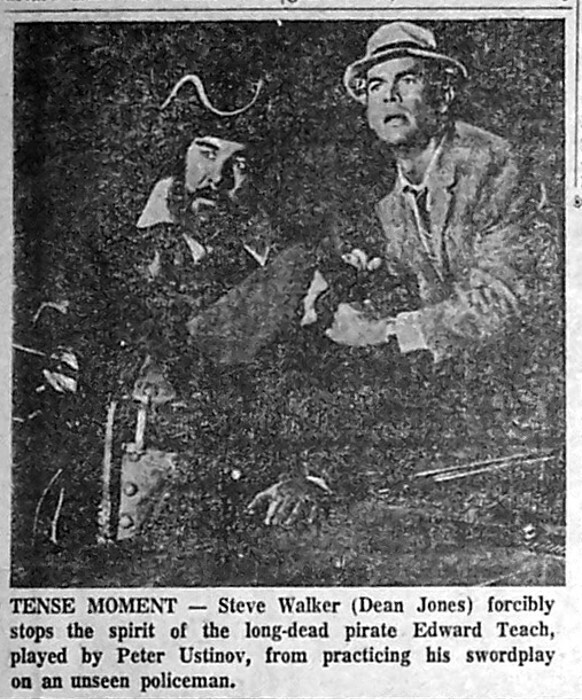 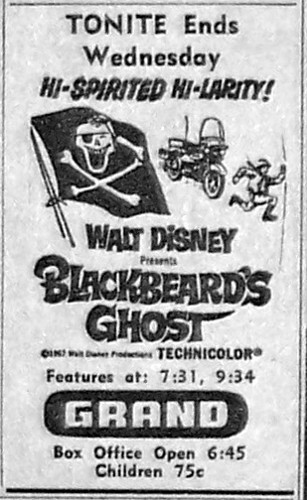 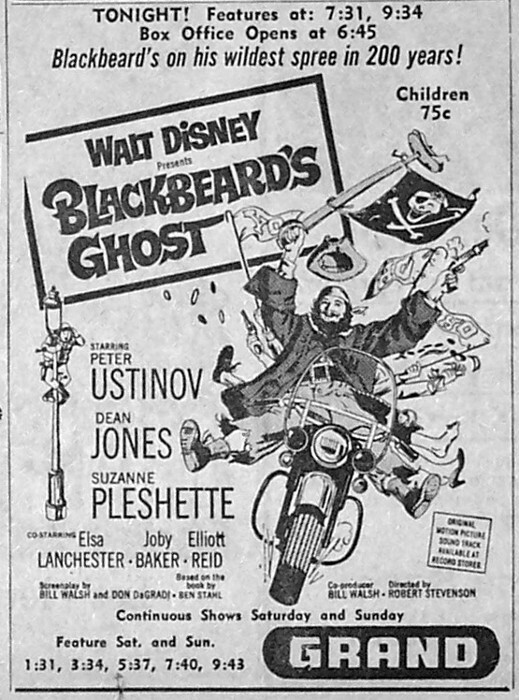 Film review of Blackbeard’s Ghost at the Brewery. 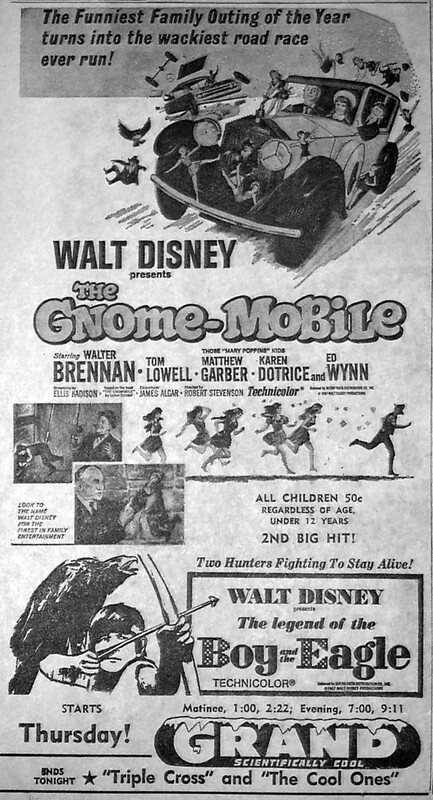 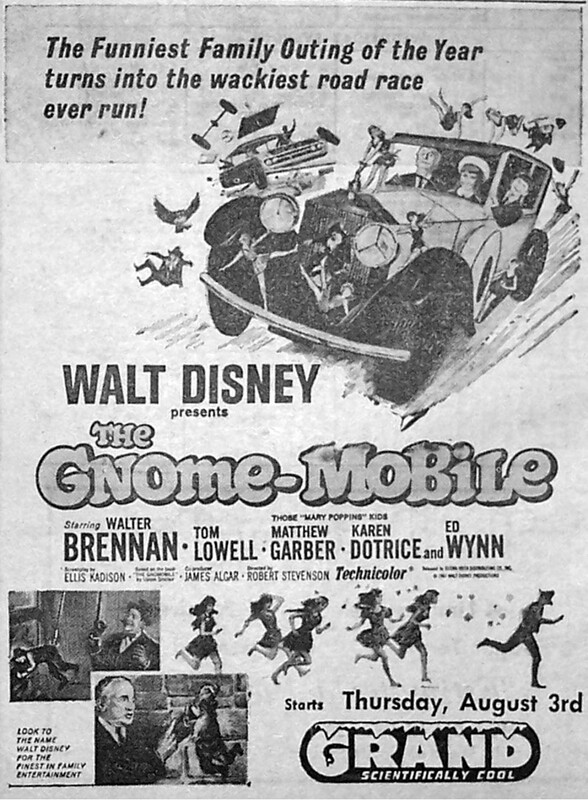 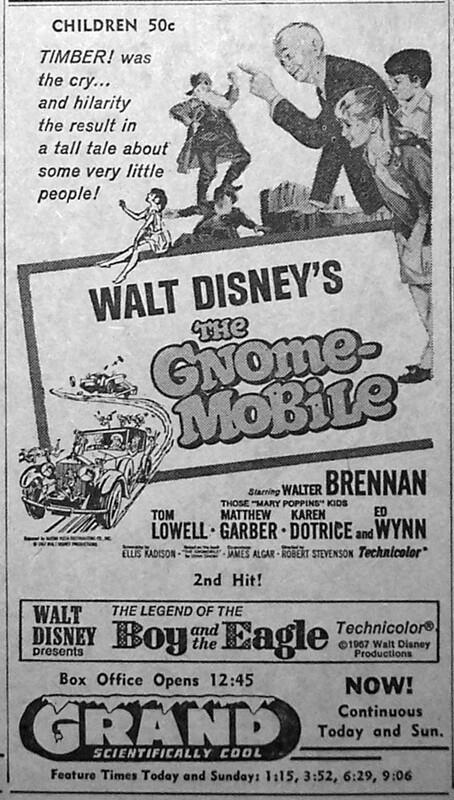 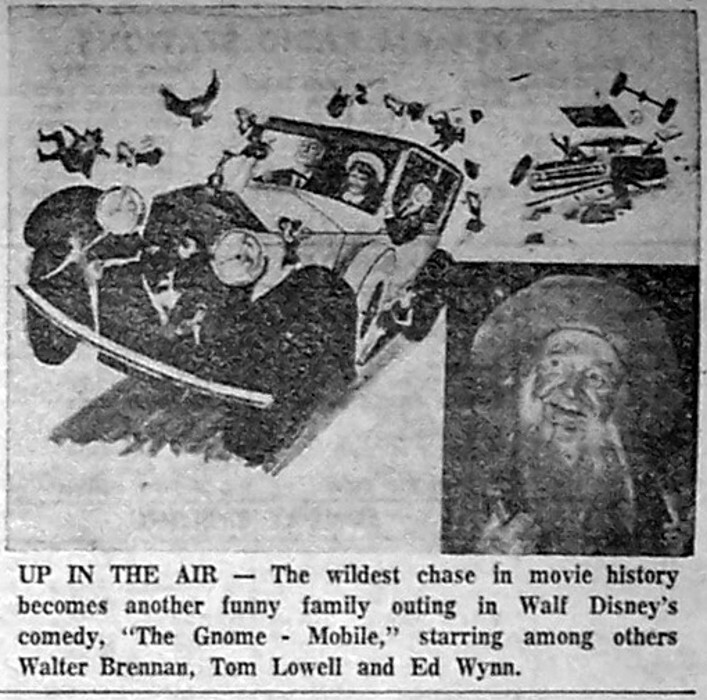 Film review of The Gnome-Mobile at the Brewery.